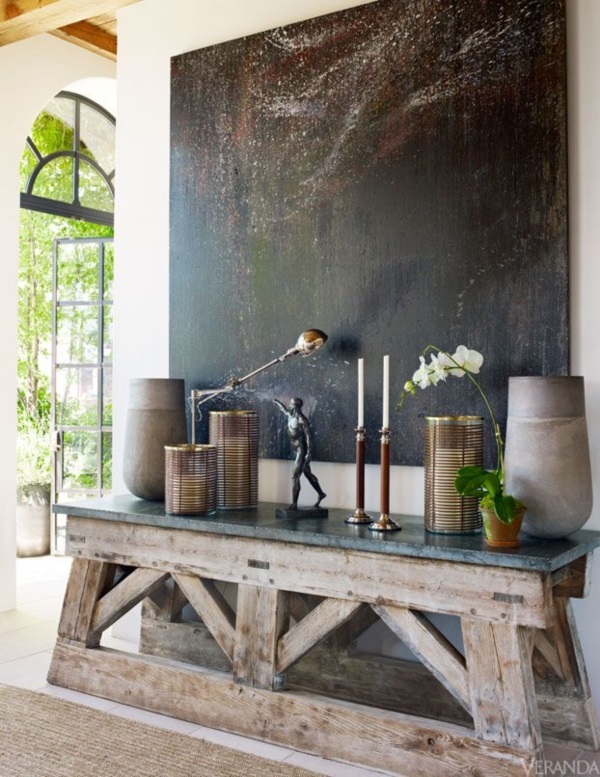 Shells, dried flowers and other touches: While having rustic touches to your furniture or the fittings in your house is a good way to ensure a definite rustic touch to things, they may not be the best way to go about it for people who cannot afford too much time on maintaining these things. 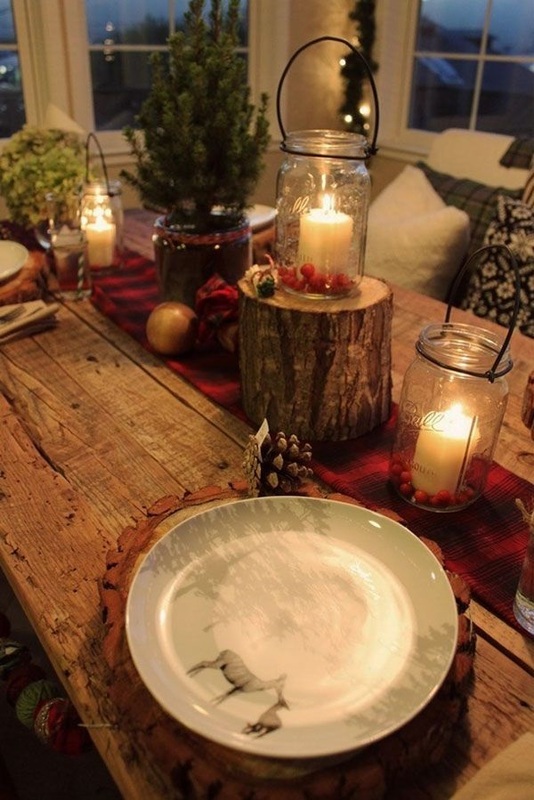 In addition, these touches can be really expensive too, that is why you can go for a rustic decorative touch by the generous use of dried flowers, shells, driftwood and other touches. 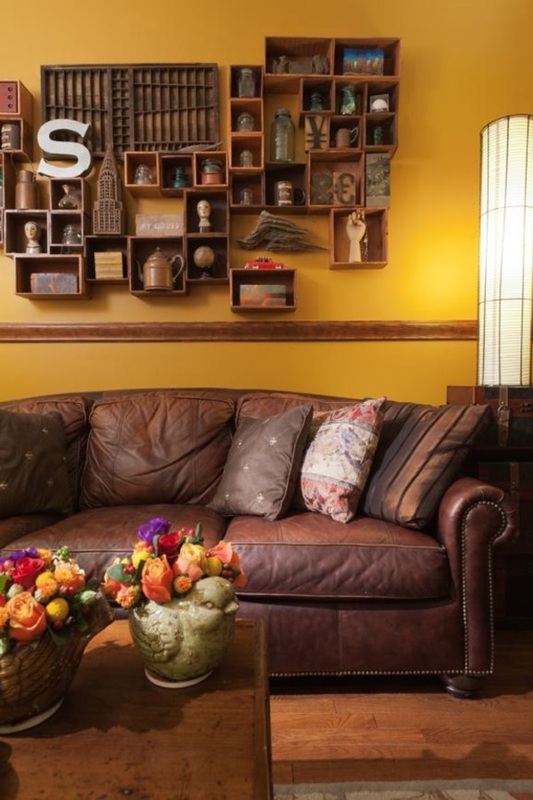 Terracotta touches: Another rustic decorating touch that you can go for is with touches for terracotta tiles or other pieces that are made of clay. 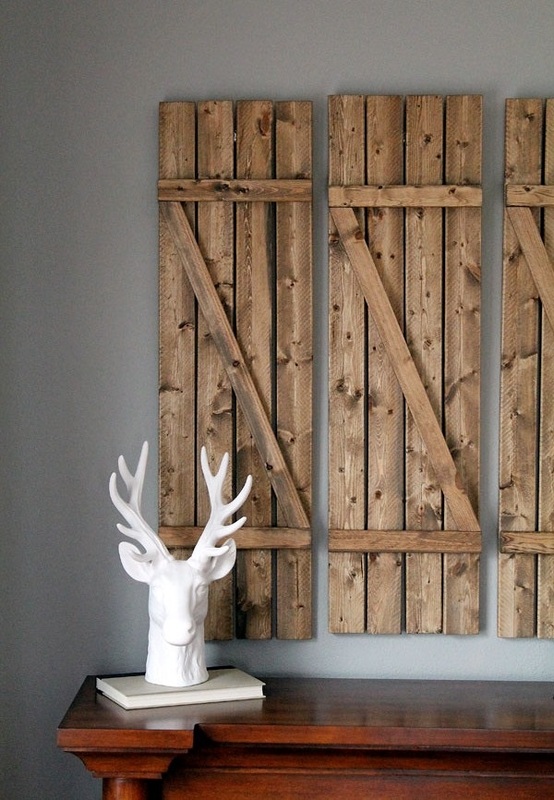 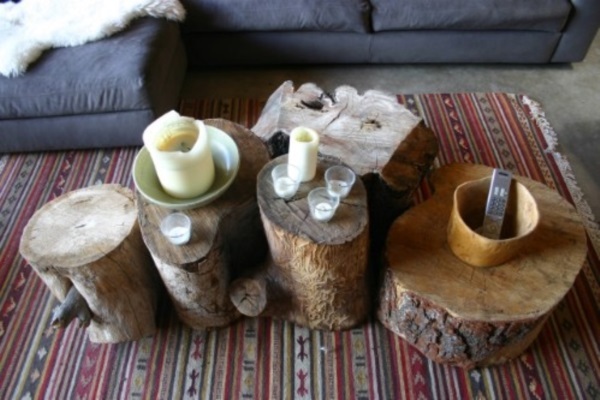 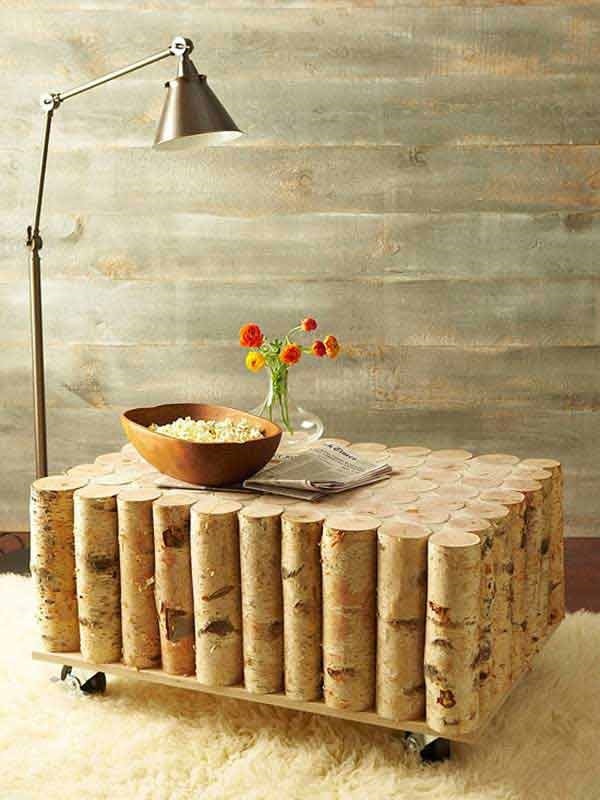 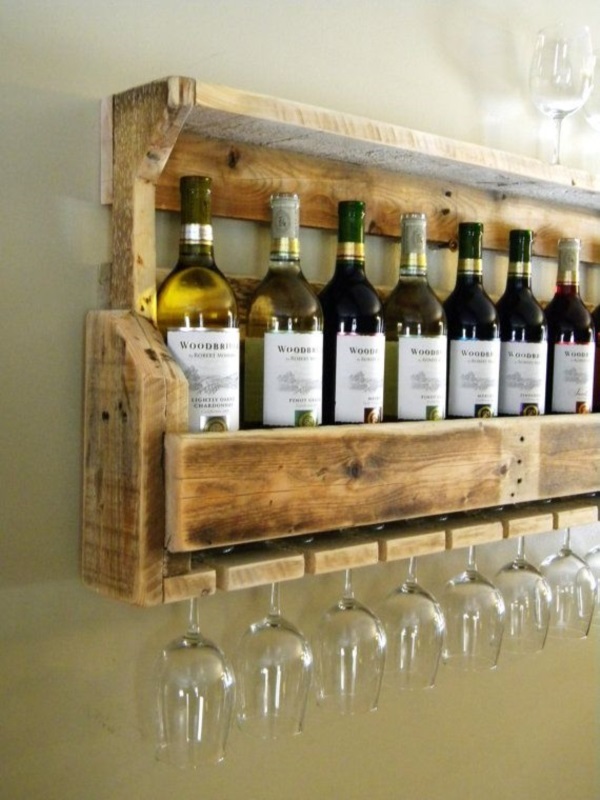 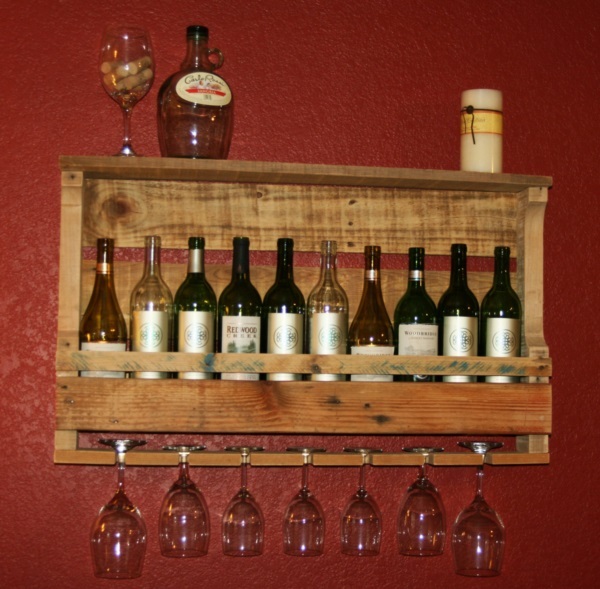 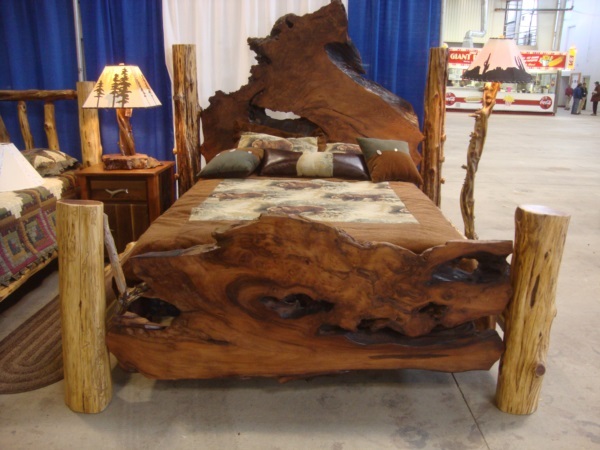 These are very good in adding warm and homey touches to a house and provide a rustic touch. 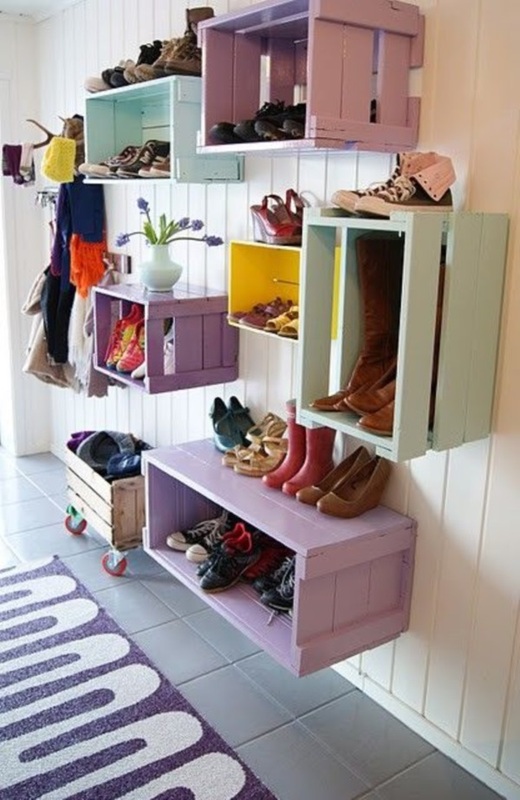 This can be a simple touch that can be done within a limited budget and could be done in such a way that one may not be needed to do too much in the way of maintenance and upkeep. 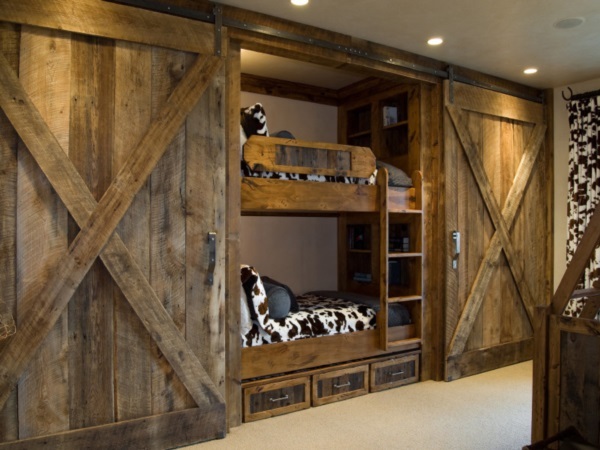 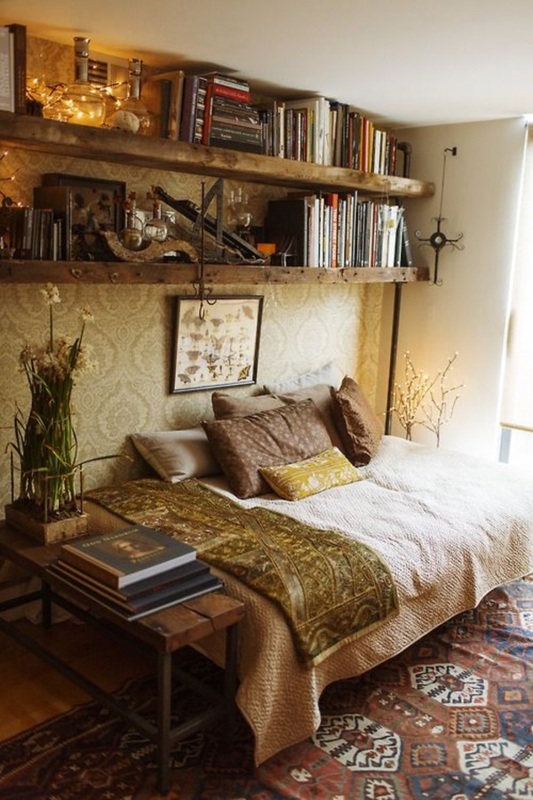 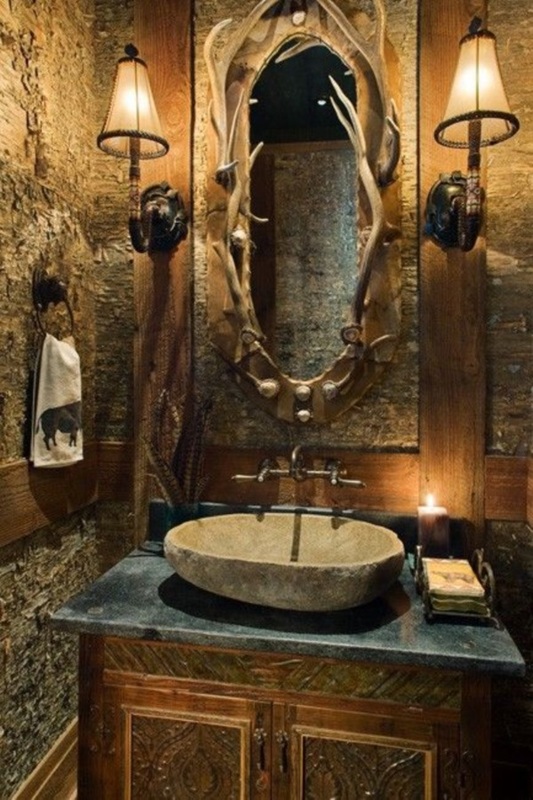 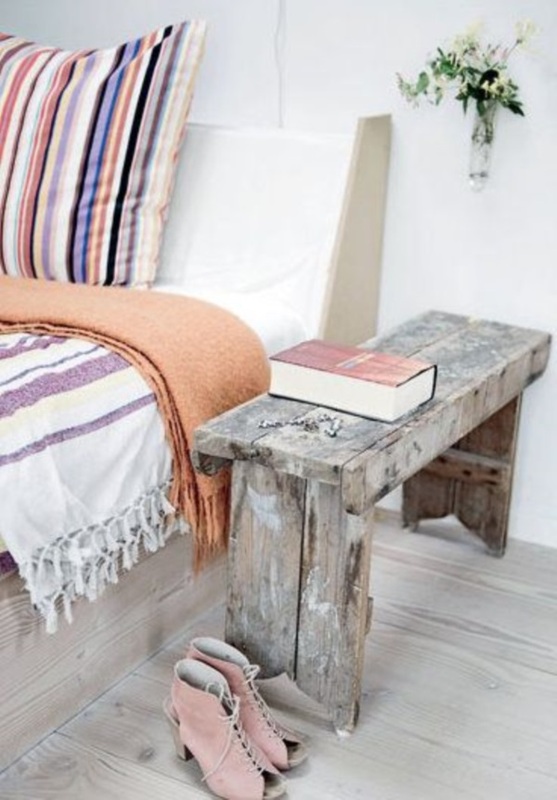 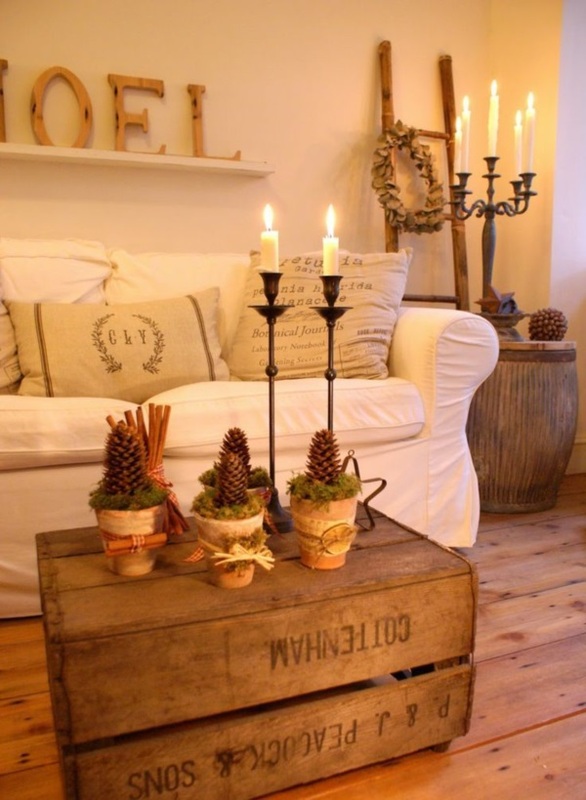 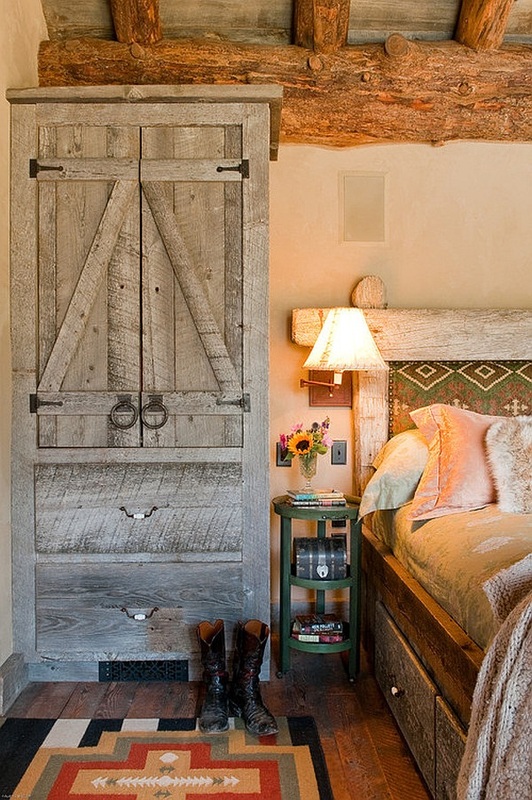 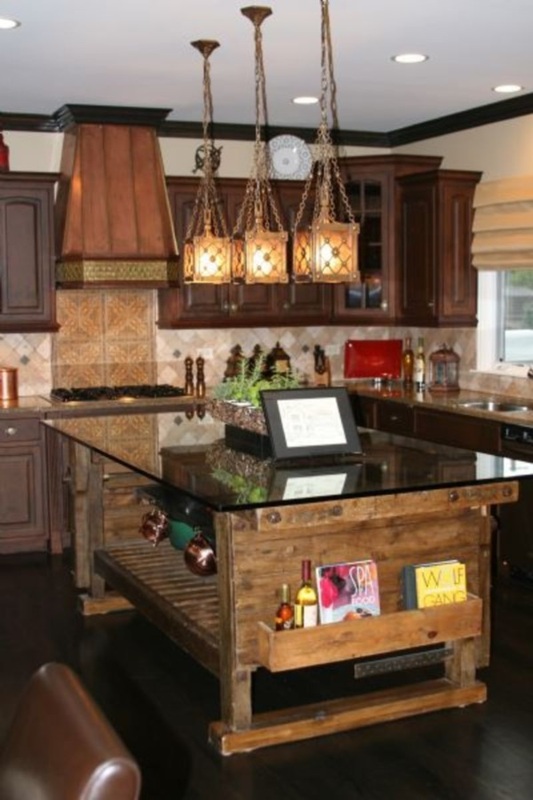 There are many simple but definite ways in which you can add rustic decorative touches to your home. 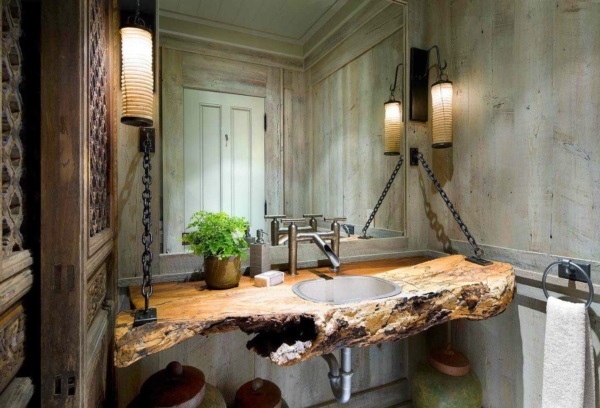 You will have to factor in the locality in which you live along with the amount of time you can spend on the upkeep and the movement in your home while deciding this. 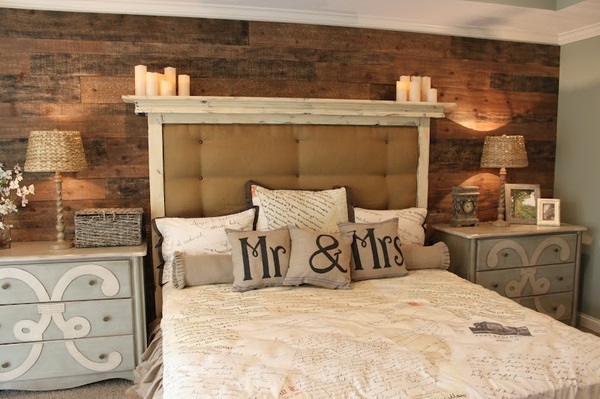 I would like more ideas for Rustic designs!